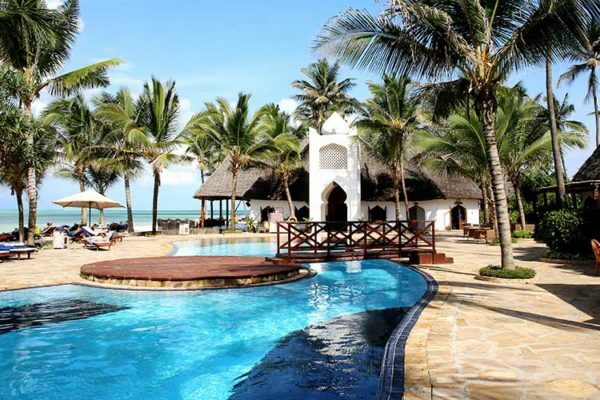 This is an up-coming international holiday destination and we decided to promote this destination to the East African Indians that are now all over the world, with a chance to have their children’s wedding back in Swahili land. 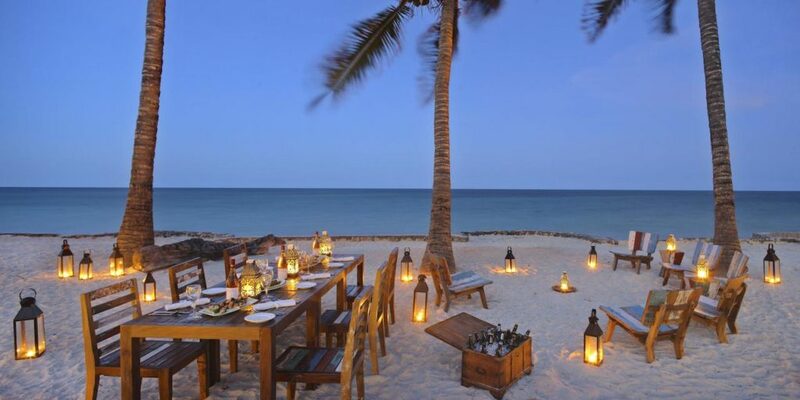 The best months to consider a destination Indian wedding at Zanzibar Island would be June to October and Jan to Feb.
A luxury beach front resort with traditional Swahili charm, Bluebay Beach Resort & Spa is situated on the finest white, sandy beach on the east coast of the island of Zanzibar. 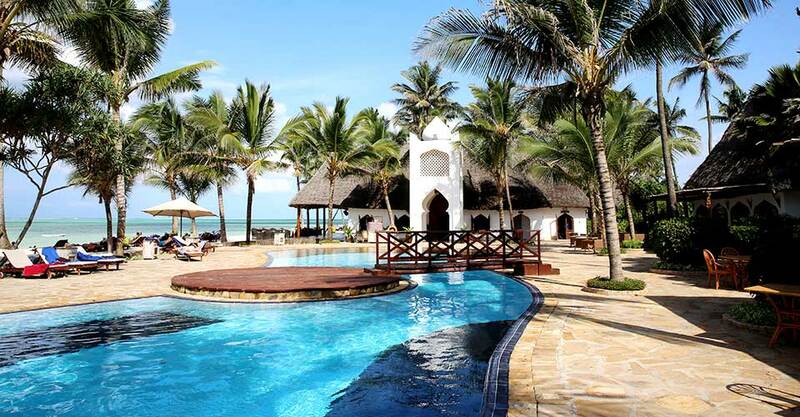 Set in 30-acres of tropical gardens with over 1,000 palm trees, the resort is one of Zanzibar’s most prestigious properties offering the ultimate in beach comfort: Free WiFi is also available throughout the Resort. 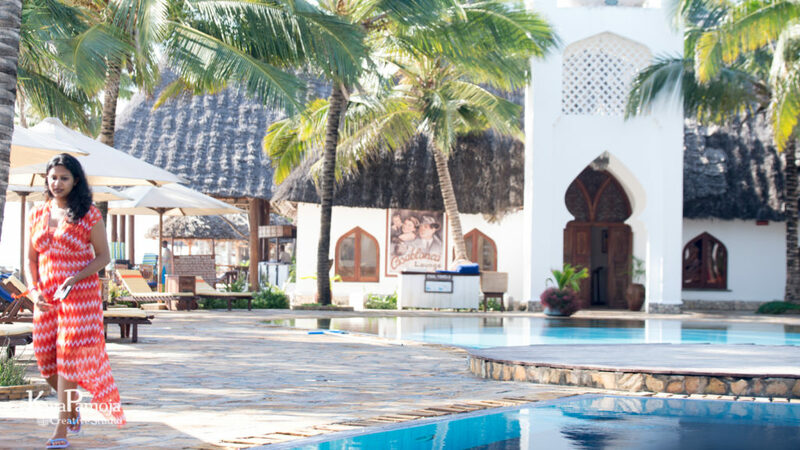 As well as being a magical destination for holidaymakers wishing to soak up the sun and the enchanting culture of Zanzibar, the resort also offers excellent facilities for Weddings. 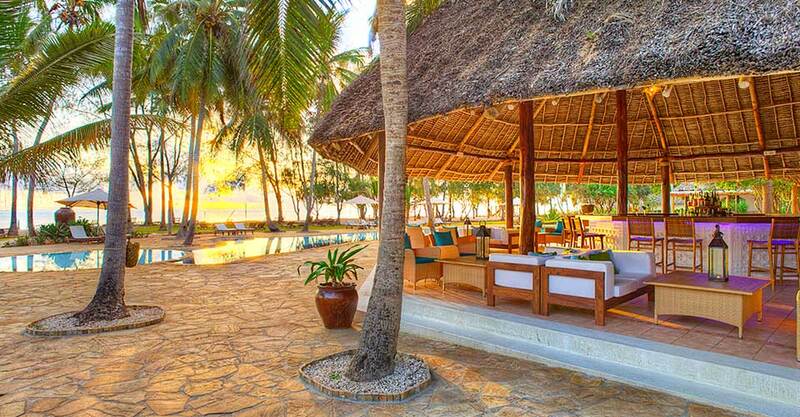 An oasis of tranquillity, privacy and relaxation awaits. 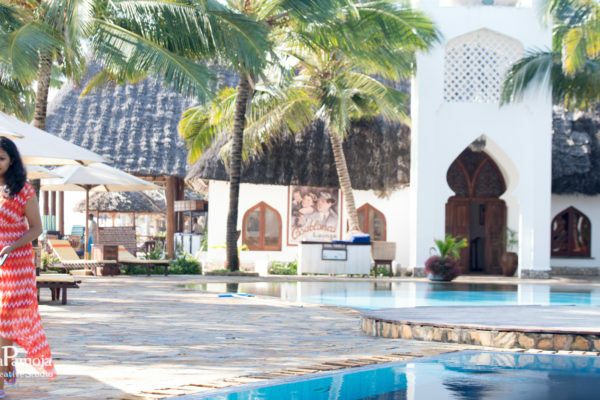 Eleven private villas featuring a pool, equipped terrace and a luxurious tropical garden reward with breathtaking views over the Indian Ocean and the famous Zanzibar sunset. 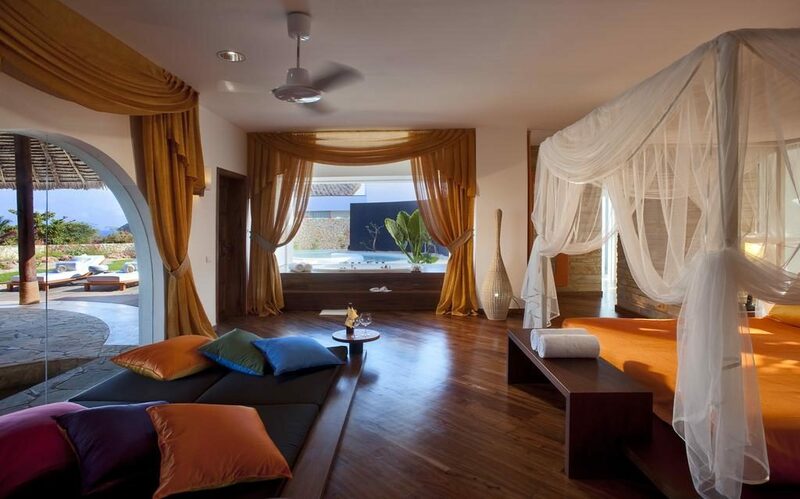 Each villa bears the name of one of the most precious gems in the world, harmonising perfectly with the modern African architecture. 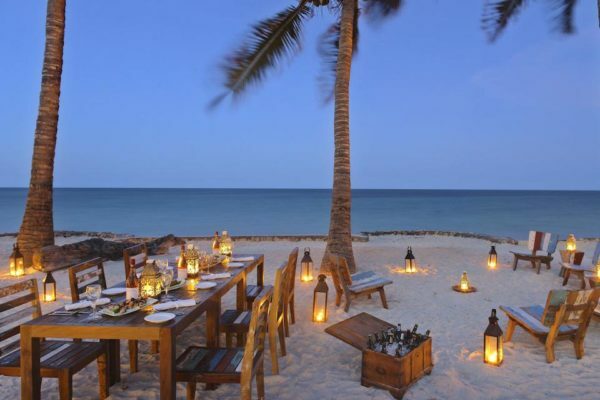 A personal assistant will be at your disposal 24 hours a day to ensure that all your requirements are fulfilled, you can also enjoy an international mini bar replenished daily and other exclusive services. 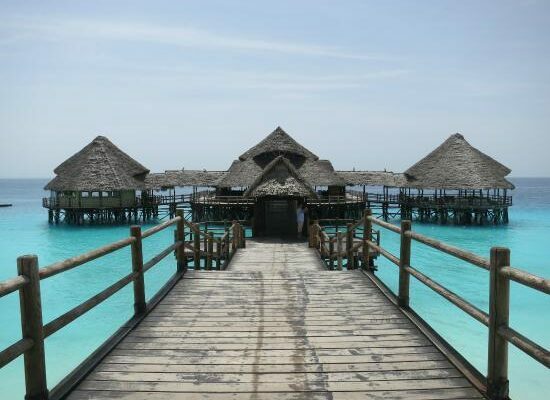 A private beach and a top quality all inclusive package complete the offering of Zanzibar’s star resort, our Diamonds Star of the East! 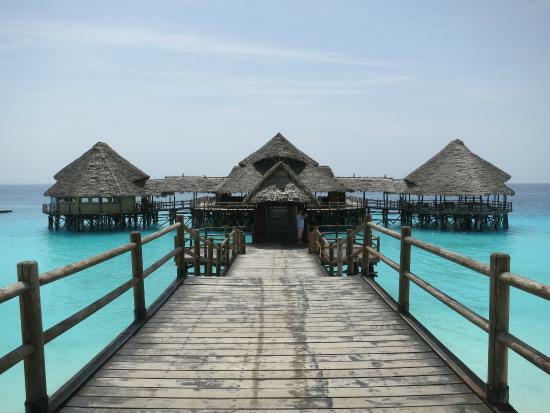 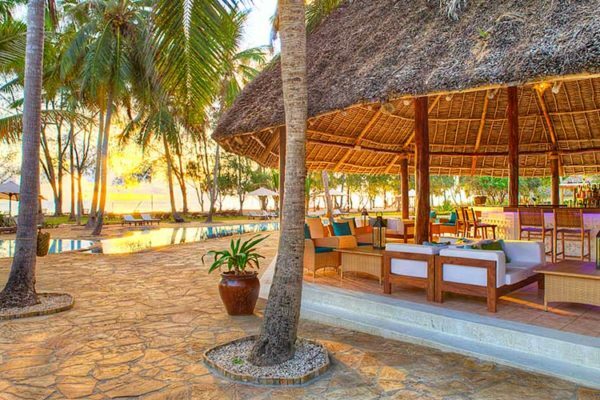 WANT US TO PLAN YOUR DESTINATION WEDDING IN ZANZIBAR?